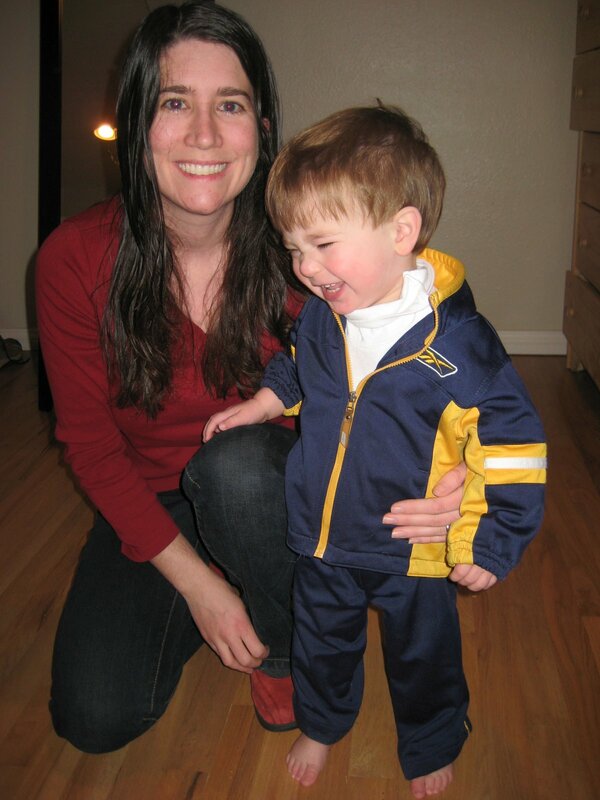 >Here is Jack, kicking it old school in his Adidas track suit. In other news, I need a hair cut. This entry was posted in Typical Day on February 18, 2009 by metamegan.